Over the past few weeks, two important elections took place that shape the future of their respective countries. The first, Brazil. Now much covered in the US, but spoke volumes in Brazil and many other countries worldwide. Brazil is familiar with corruption, and Bolsonaro’s “refreshing” right-wing promises and ideas won the country. Years ago when a teen was killed by gangs for looking gay due to homophobia, Congress was trying to pass legislation to block homophobic violence and pass education against homophobia. In question as to why he would he block said legislation, he responded that,”We Brazilian people don’t like homosexuals”. Earlier, he denied there was homophobic violence and lessened the violence to that of Iran’s. His beliefs on women don’t match today’s standards. As he believes women don’t deserve equal pay and has grotesque statements. Since women would get maternity leave, “the employer prefers men. I would not employ women equally”. 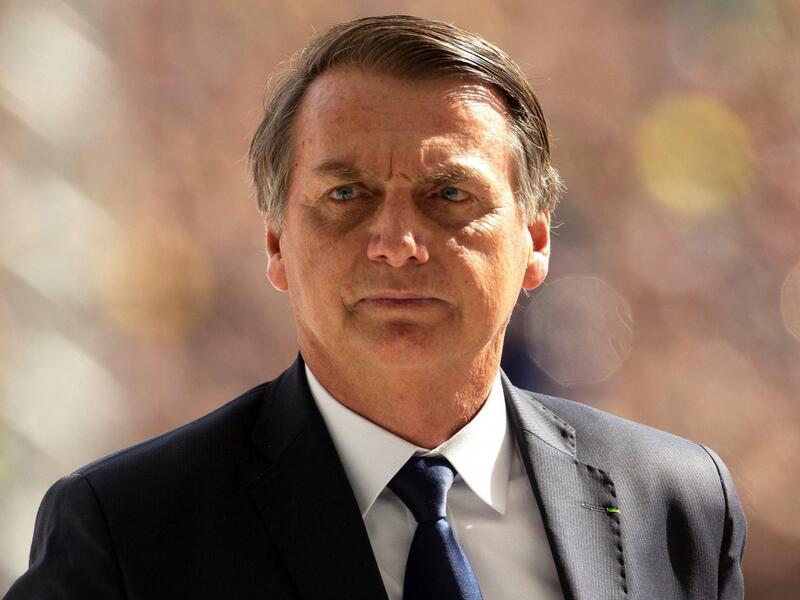 Bolsonaro told one of his female colleagues that she doesn’t deserve to be raped because “you are not worthy”. As for the rest of these reasons, Brazil supports Bolsonaro because of his promises to take the country from it’s corruption and recession over his left opponent. They agree with conservative standpoint, and like America’s president, harsh language and thoughts. Onto America’s important midterm election which would play a role in the future 2020 election. November 6th was a night of many firsts, losses, and wins. A new record for women in the house, 100 women won their races. Sharice Davids and Deb Haaland became the first Native American congresswomen, and David is the first LGBT congresswomen from Kansas. Ilhar Omar and Rashida Tlaib became the first Muslim members of Congress. Many other firsts included the first black congressmen, woman, or LGBT person in their respective region. What maybe losses to one and wins to others occurred in bounty on Tuesday. Democratic stars Beto O’Rourke, Stacey Abrams, and Andrew Gillum all lost, although the latter is still being counted in very, very close races. All three lost their races within 2%, showing very close, close enough for recounts. Although Abrams is closer to losing her recount, Gillum’s recount continues as the percentage is too close to be called just yet. One definite loss is the potential amount of voter suppression, especially in Georgia. Voters had to wait in extremely long lines at polling locations with less than three machines, or locations without power, the list goes on. In Fulton County, Georgia, the NAACP successfully sued and had voting hours extended until 10 P.M. for voters. Many Georgians call it voter suppression and it this isn’t the first time it’s happened, but Georgia incumbent governor Brian Kemp denies any wrongdoing. One definite win was the increase in voter turnout. In Key elections such as races for governor in states like Georgia and Florida, voter turnout increases drastically. One can only expect voter turnout to increase more and more in the 2020 election as the races in the midterm elections were very close and more and more Gen z kids will become old enough to vote.